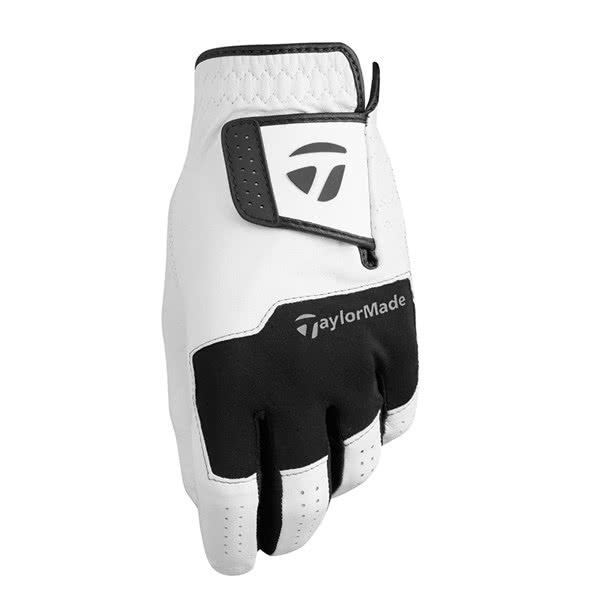 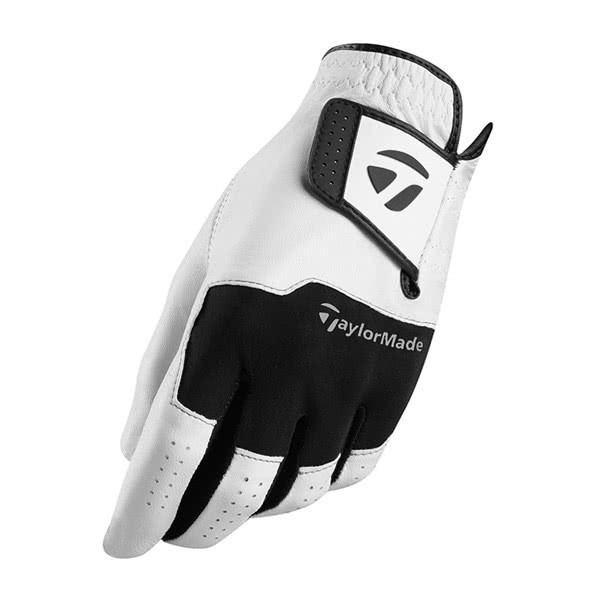 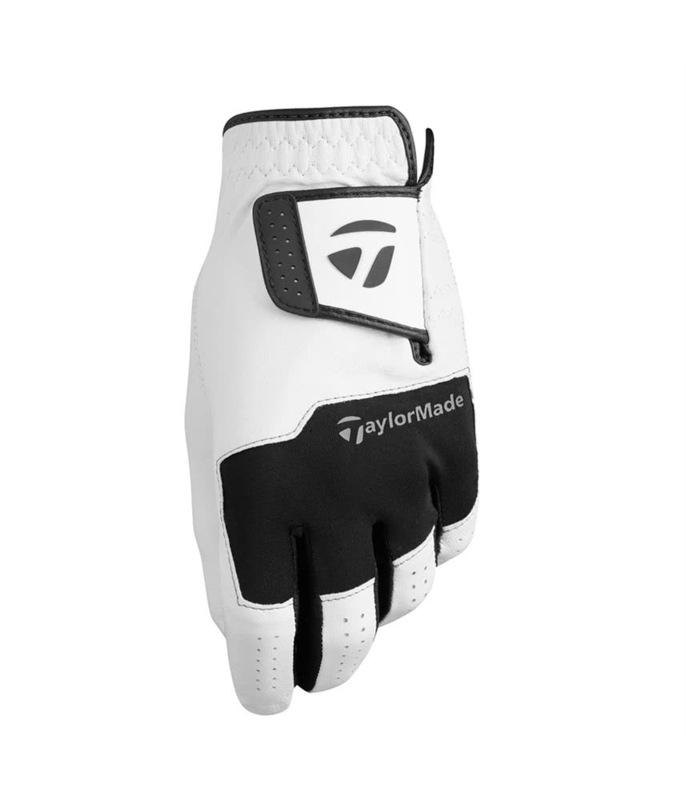 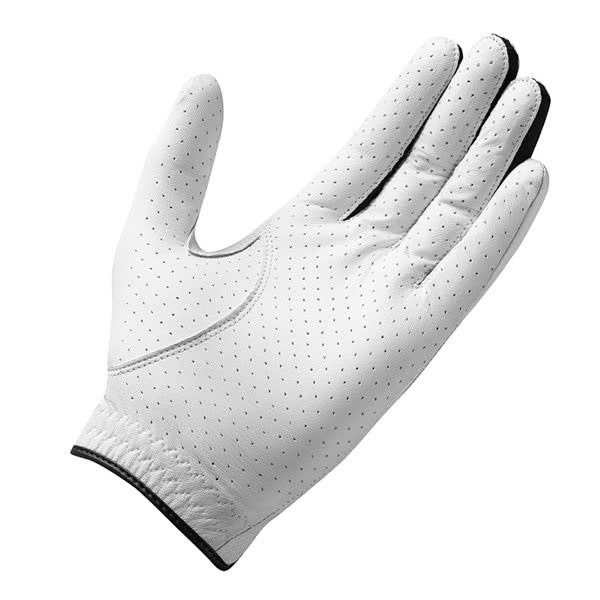 The TaylorMade Stratus Leather Glove delivers a superior fit, incredible grip and enhanced breathability for year-round performance and comfort. 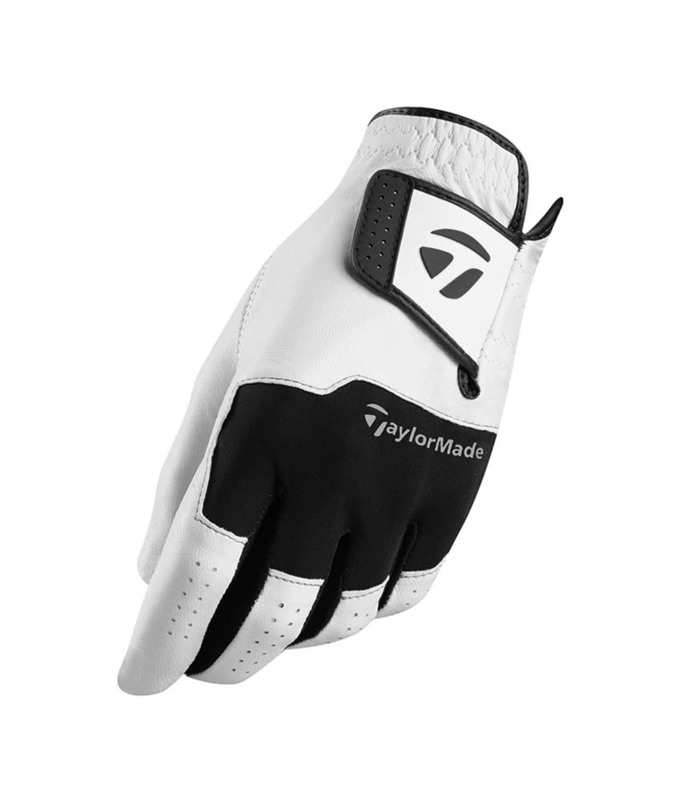 The treated, soft, wear-resistant all leather construction contours the shape of your hand perfectly allowing you to confidently grip that club for improved comfort and ball striking. 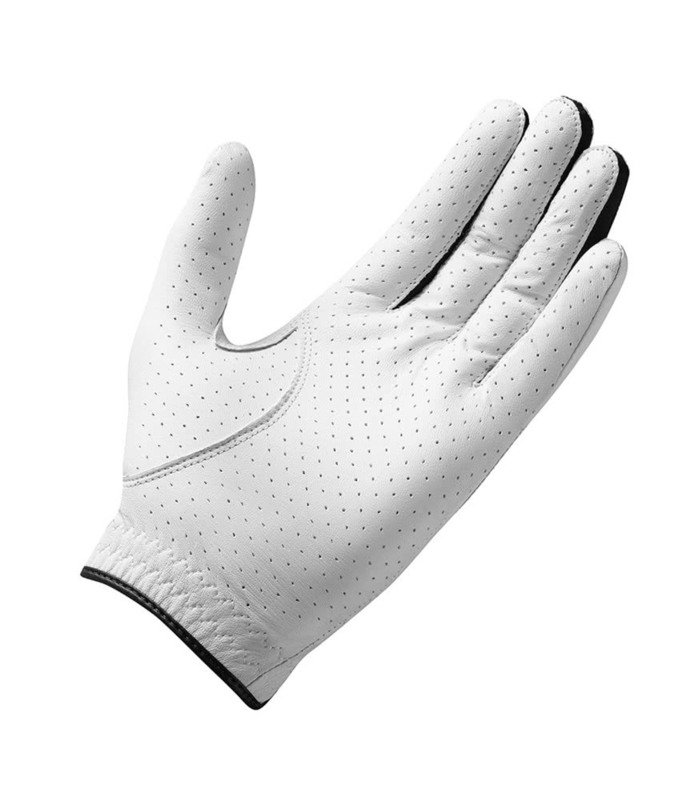 Strategically positioned micro-perforations help to optimise airflow, whilst the Lycra across the knuckles provides excellent flexibility and allows the hand to bend more naturally.